Our philosophy incorporates the best floral products with a complete event design. Allow the experts at KatieDid Events and Design to make your wedding day a memorable one for you and your guests. We specialize in creating unique weddings designs that reflect your vision for an exceptional day. We source local and unique flowers and provide design services to help any couple execute the event of a lifetime. 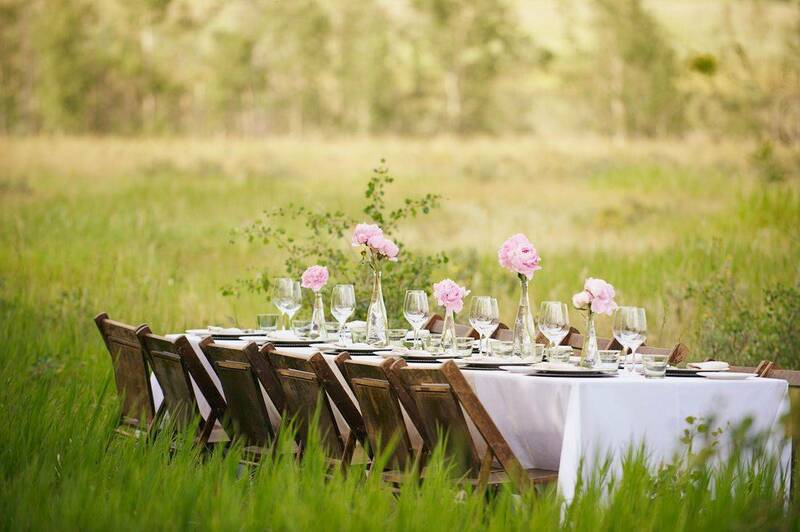 Allow the professionals at KatieDid Events to design and implement your next corporate event. Take the burden off your staff and hire the experts to create a unique event that your clients and employees will never forget. Love to entertain but don't have the time to plan? Need a special centerpiece or other arrangements for an upcoming party at your home? Allow KatieDid Events and Design to plan as much or as little as you need at your next impromptu dinner party or the momentous graduation, birthday or anniversary party.